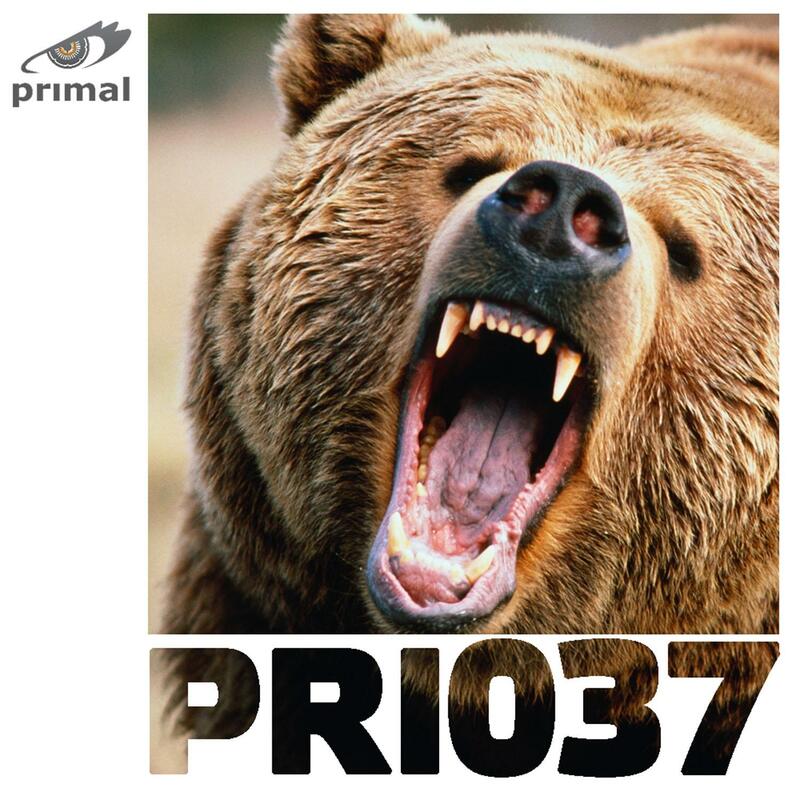 "Russian Digital & In Future"
After a short break here at Primal we are back with some slow, low slung and growly beats from newcomer Kasstedy. The two track EP opens with the haunting, progressive "Russian Digital". It's a multi-layered synth work out which somehow manages to sound one part alien invasion and one part Sasha Ibiza 1999. "In Future" completes the EP carrying on the science fiction references with a UFO like soundtrack. The octaving main synth line takes top billing while the progressive instrumentation and driving beats break down and crescendo into multi layered Arp lines. Written and Produced by Konstantin Loginov.